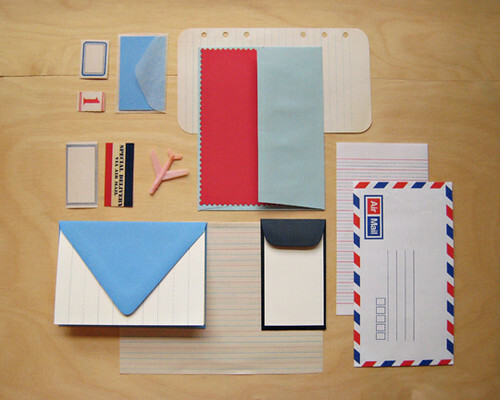 a collection of air mail things..
and postal / mail related loveliness. So lovely that I haven't words. OMG i love paper goods and stationery too much! this post gave me goosebumps. 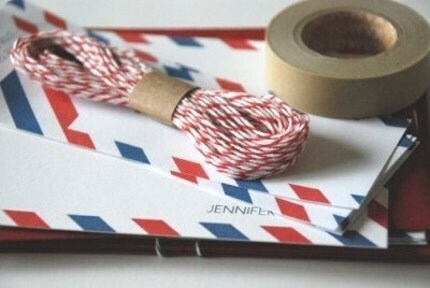 obsessed with this type of envelope design. when i went to the philippines in march, i bought a ton of these for super cheap. i kept telling my bf these are like $20 bucks on etsy!!! (ok an exaggeration - but they are def not the cheapest design out there right now) hahah - love it. good collection, danni! Amazing! I cherish all my international letters mostly because of the lovely blue and red design on the sides of the envelope. So wonderful! I love your finds and the vintage feel! Really nice post,I love it! swoon I love all the images you find and these are so lovely. Thanks you for sharing. LOVED this post. 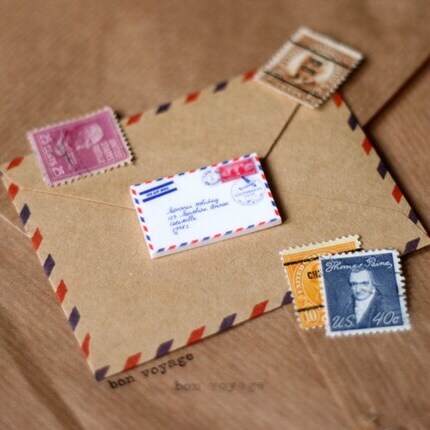 There is nothing better than a handwritten letter in a pretty envelope. Sigh. this is th emost lovely, perfect post. don't you just love the look of airmail? i would love to have an office full of these designs! I LOVE snail mail. Love it, love it, love it! 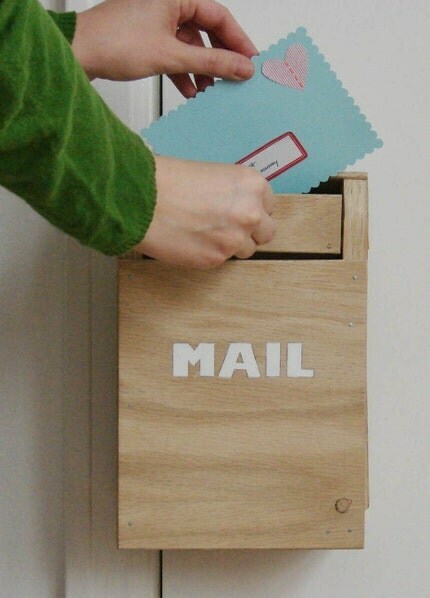 I miss snail mail. 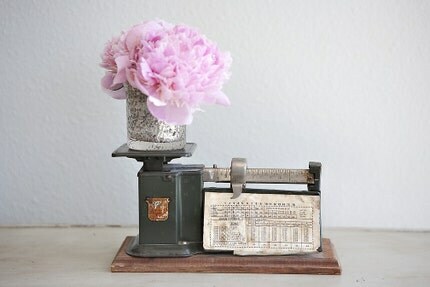 This makes me want to write some letters. what an inspiring post! everything is lovely, but i have to say the air mail-inspired curtains are my favorite! this brings back memories of mailing letters to my cousins overseas :) love the 4th photo, very inspirational. Beautiful~ I adore getting mail and collecting these types of things! SO darling. There is just something so darn pretty about all these pics! love love LOVE this post... what is it about airmail?! 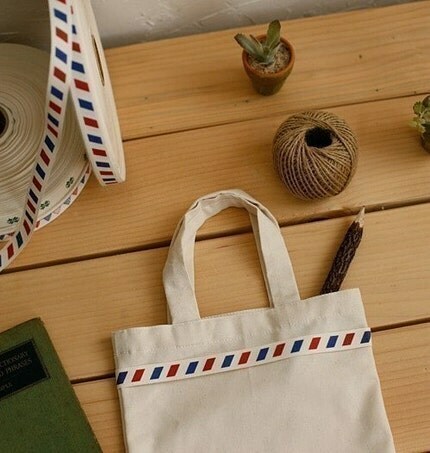 Beautiful - there is something so romantic and nostalgic about airmail! Another perfectly lovely collection, Danni. 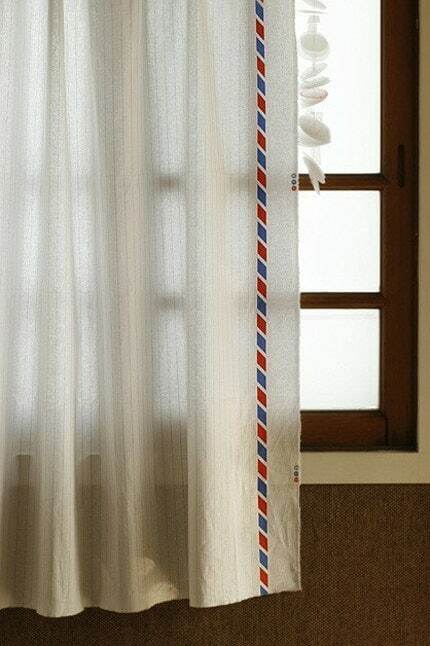 I really love the airmail colors down the curtain -- it's such a cute detail. And let's face it: whose heart doesn't do a little cartwheel when you get to that mailbox and discover a little handwritten something addressed to you? It's heaven. 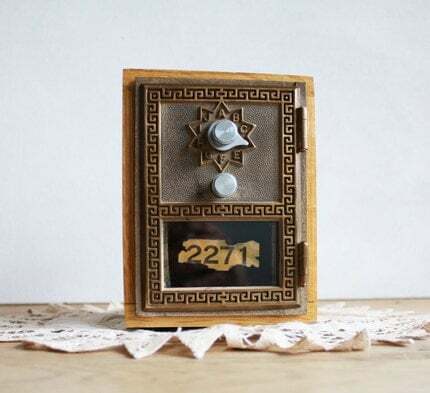 I am in love with the picture of the little mailbox with the hand putting in the tiny envelope. Hi Danni! 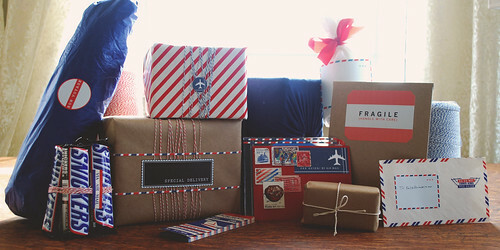 I love everything AIRMAIL! I will never get sick of it =) Hope you've been well, lady! What lovely goods. 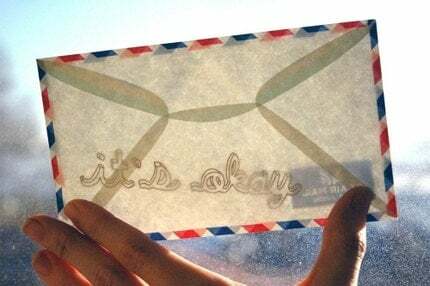 When my boyfriend and I lived apart in our respective countries (US and UK) last summer, he sent me letters on proper white-with-red-and-blue airmail stationary. It was so old school and sweet! 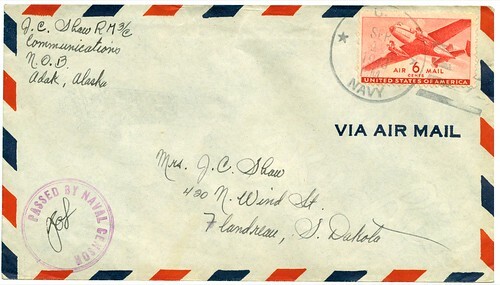 I've always love the look of airmail letters - those airmail curtains are so cool! 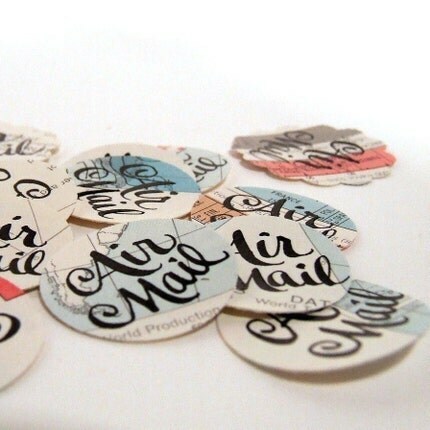 love the airmail tags--are they cut out of vintage maps? so darling! Oh fabulous "post" - love everything in it. Its all so pretty. What a fun collection of images! I love the teeny-tiny letter... it's so sweet! Wow. I am in love with miniature things, esp. the pic with the teeny envelope! My favorite part has to be it's itty wax seal. Impossibly cute.